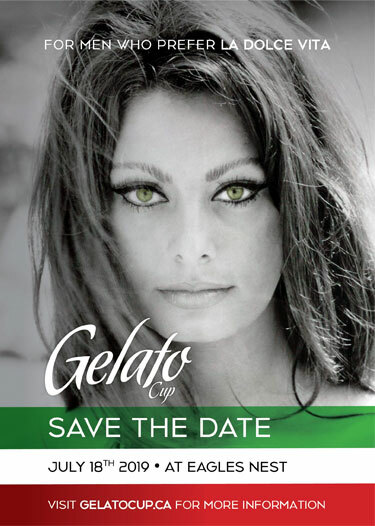 Gelato Cup 2018 was a Great Success! will take place on Thursday, July 18, 2019. More information to come closer to event date.